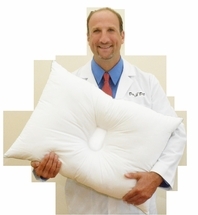 Pillows—Standard Bed Pillows, Foam Pillows, All sizes-All densities! 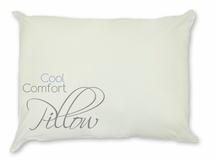 If it’s pillows you need then you’ve certainly come to the right place! 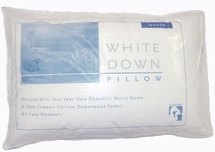 Here at Laurens Linens we are proud to offer one of the most extensive pillow selections available anywhere! Regardless of your desired pillow size, shape, softness, texture or filling, we’ve got the pillows you’re looking for offered at our unbeatable everyday online values! 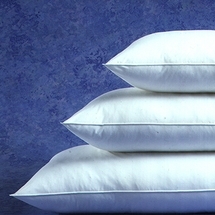 Our current pillow inventory includes options from some of today’s leading bedding brand names including Croscill, Beautyrest, Wamsutta, Springmaid and Louisville Bedding. 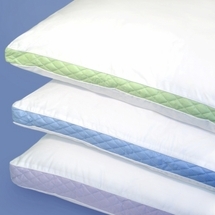 From your standard bedding pillows and sleep pillows to luxurious goose down pillows, memory foam pillows, body pillows, silk pillows, neck pillows, contour pillows and even Allergen Reduction and hypo-allergenic pillows, we’ve truly got them all! 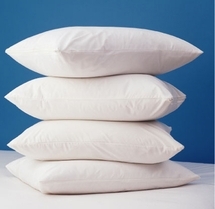 We also carry a full line of top quality cotton, polyester, satin, sateen and vinyl pillow shams, pillow covers and pillow protectors! Create your dream bed today with the help of our tremendous pillow selection here at Laurens Linens! 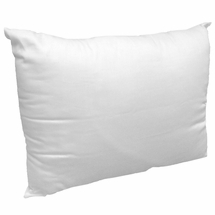 Order pillows, pillow covers and more online now, or give us a call toll-free at 877-233-2284 for additional information or to place your pillow order over the phone.